Most models of digital camera supports shooting videos. However, his view on the camera is not so convenient, therefore it is logical to throw the video from the device to the computer's hard drive. Connect the camera to the computer using the usb cord. For this purpose one end of the power cord into the device itself, and the other end into the usb connector on the system unit of the computer. Click on the camera button. Using Windows Explorer, open the folder with the contents of the camera. For this, go to "My computer" and click on the icon of the camera (sometimes the OS recognizes the camera as a removable disk). Locate the video files, select them using the left mouse button, hold down the Ctrl key on the keyboard, and then click the right mouse button and select "Copy". Open the folder in which to save the video with the camera, right click mouse and select "Paste". Wait until all files are copied. In addition, the video can throw off by using one of the file managers. Run the corresponding application, and then in one pane, open the folder with the video in the camera and another directory on the computer to save the video. Select the files you want to copy to your hard drive, and click "Copy" or a hot key (usually F5) to begin the process. If the video camera is on the memory card, you can use the following method. 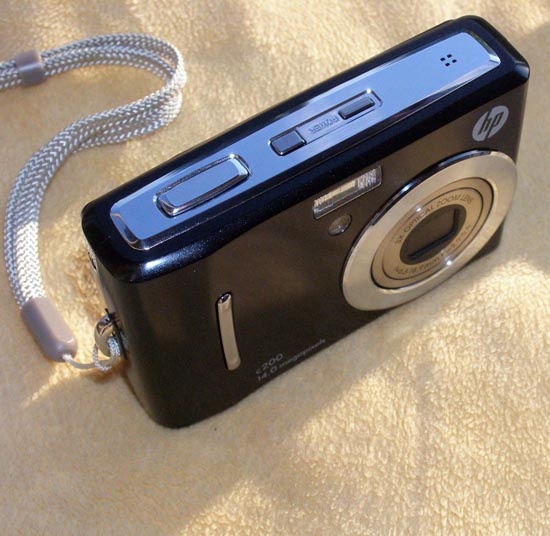 Turn off the camera, open the side cover and remove the memory card. This little push in, then release. Insert the memory card into the card reader of your computer. It can be either built-in or connected via a usb cord. After the system will detect a new removable device, open the content folder on the memory card. Locate the video files, select them and copy them to the hard drive of the computer. After completion of backup process in system tray click the "safely remove hardware" and select the memory card. Remove it from the computer and reinsert into the camera.